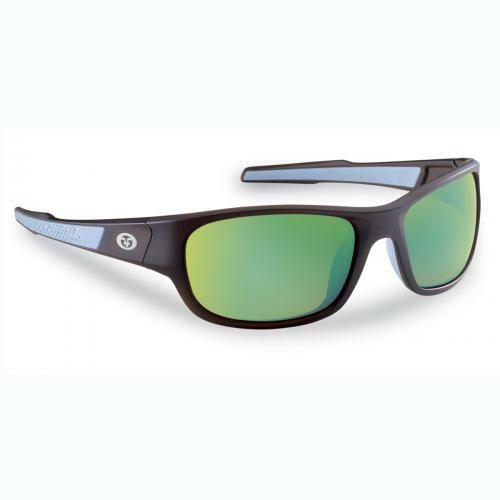 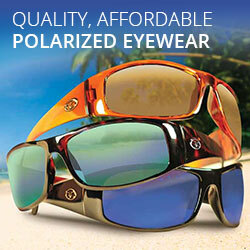 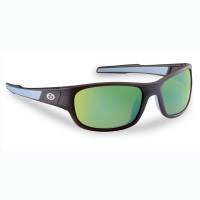 Embrace your inner fisherman season after season with the Flying Fisherman Last Cast Polarized sunglasses. 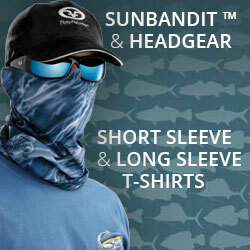 This light weight wrap style has been crafted to embrace those who have fine-tuned the art of fishing because they live it and breathe it every day. 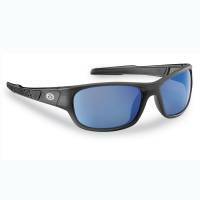 Medium-large fit features non-slip temples and a built in rubberized nose piece adding to solid performance and comfort for all day wear. 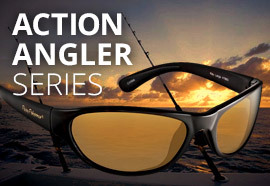 Flying Fisherman triacetate AcuTint™ lenses are hard coated for scratch resistance, eliminate glare and reduce eye fatigue.